LI Roof Plus is a gutter company on Long Island servicing customers for more than 20 years. We are fully licensed and insured and have years of experience improving homes with quality gutter installations, replacement and repairs. 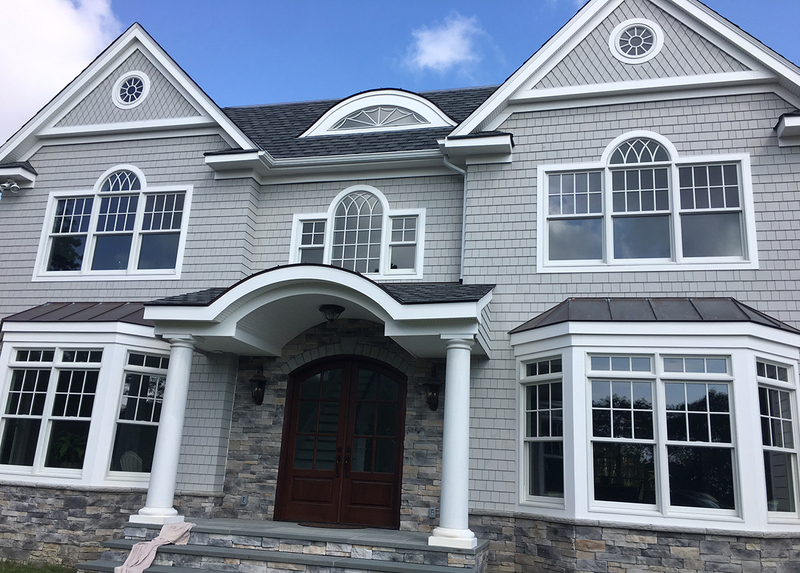 We install durable and affordable downspouts, gutters and accessories for both residential and commercial buildings throughout the Long Island area. At LI Roof Plus, we install high quality gutters to protect your home’s foundation and landscaping during bad weather. We offer many different types of gutters including standard gutters and copper gutters. Our standard gutters come in a variety of colors to stand out from or blend into your property. We offer several services, including quality gutter system design and customized gutter installations utilizing 5" and 6" K Style seamless, and 5" and 6" Half Round Style aluminum, copper and zinc gutters. Proper gutter system design ensures that your gutters are not only functional, but also complement the architecture and style of your building and landscaping as well. We offer more than 15 colors available for soffit and fascia, and several styles. Remember, our services don't end at gutter installation. We also offer many solutions for repairing damaged soffit, fascia and siding due to water damage. With LI Roof Plus, you'll receive the most qualified professionals to plan, design, and complete your next project. We also specialize in all types of custom copper work. 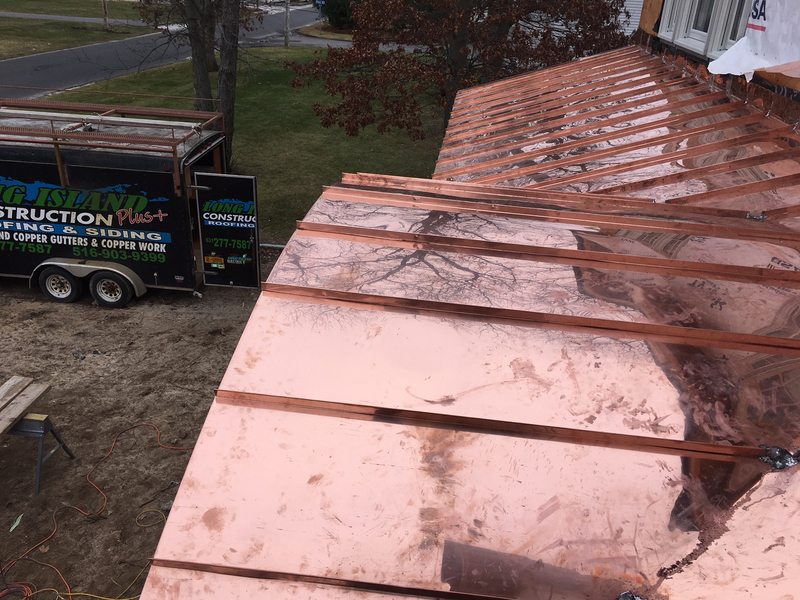 From copper roofing to copper gutters, we can handle all of your residential and commercial needs.